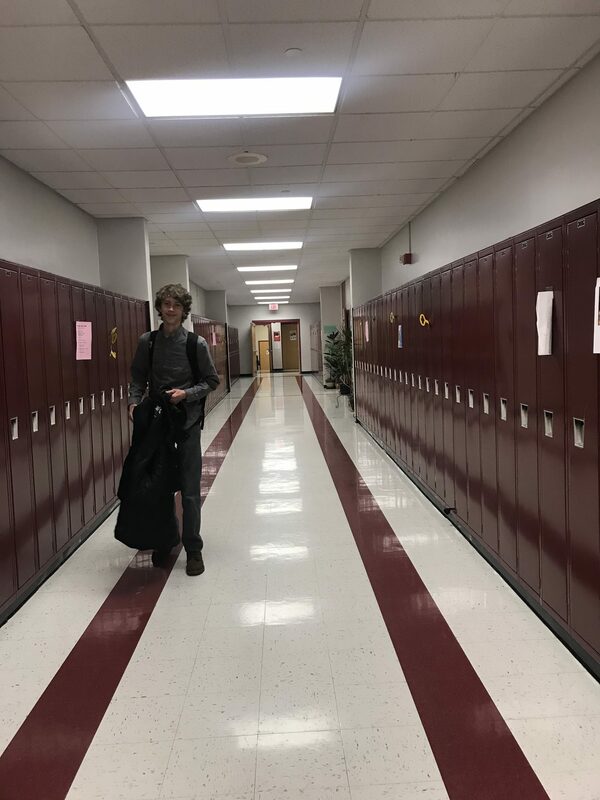 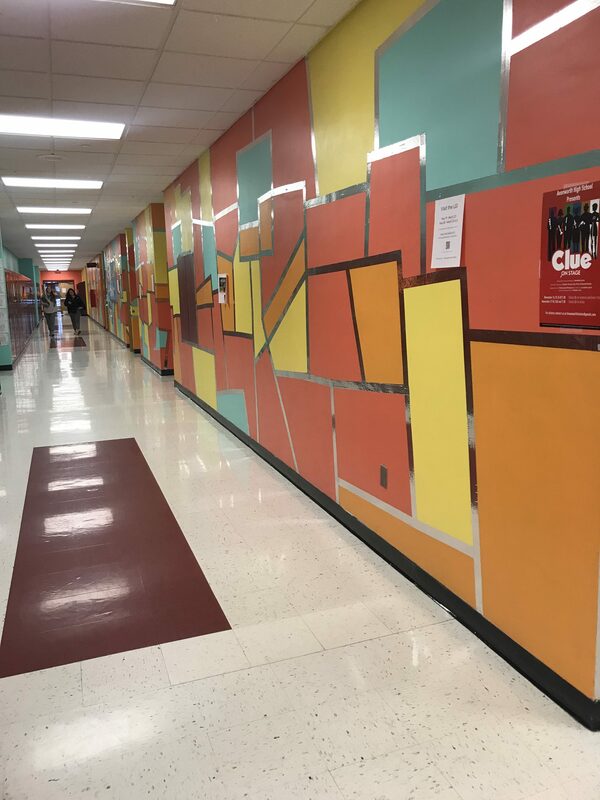 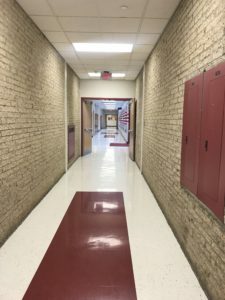 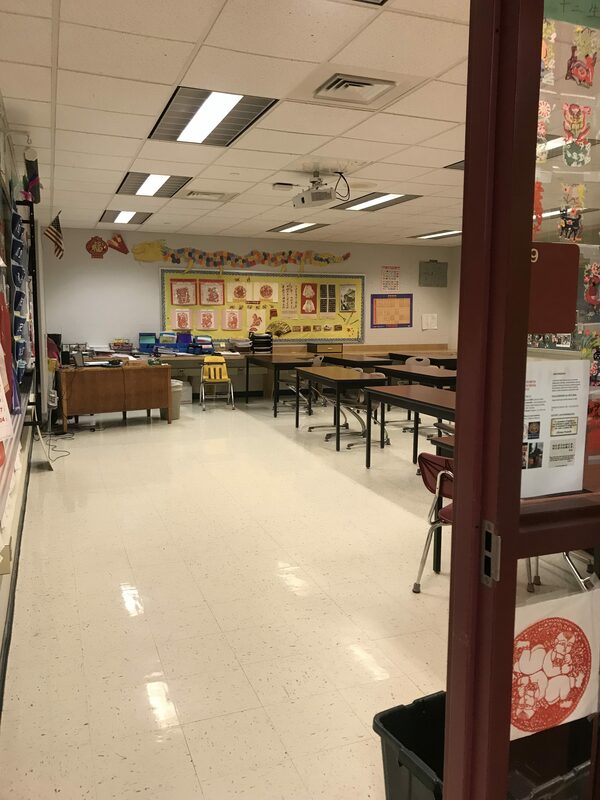 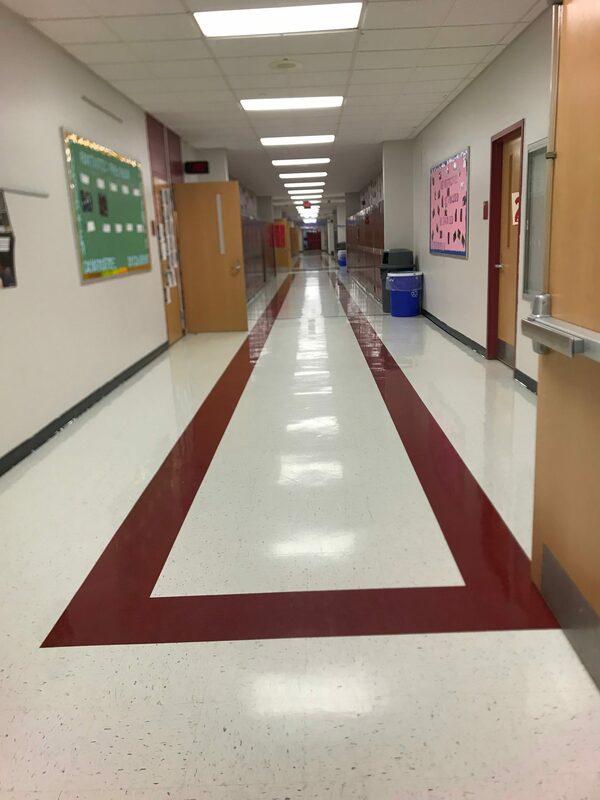 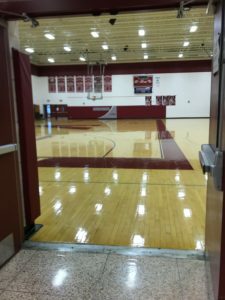 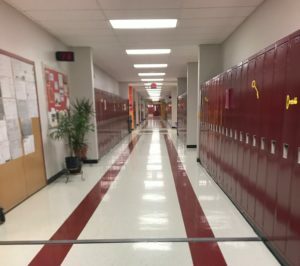 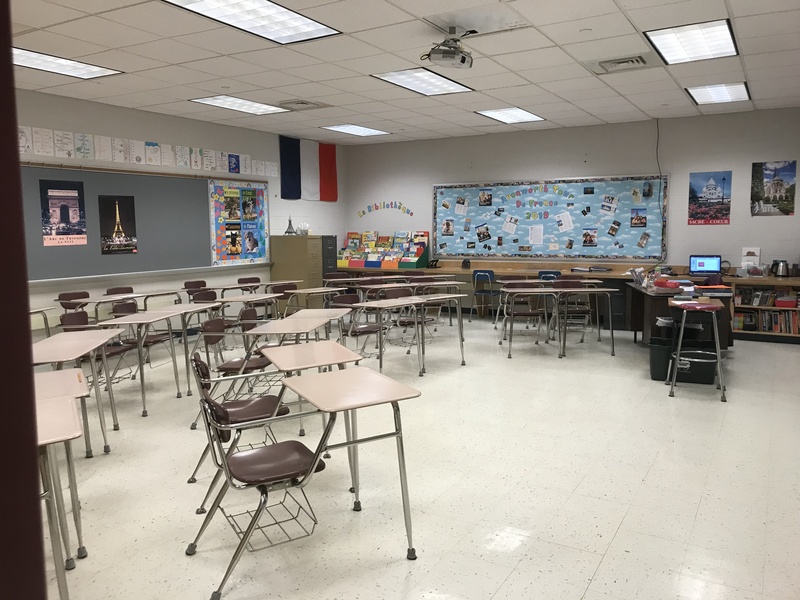 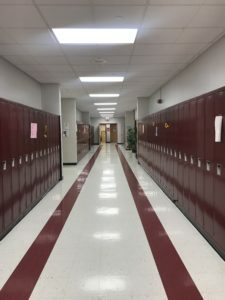 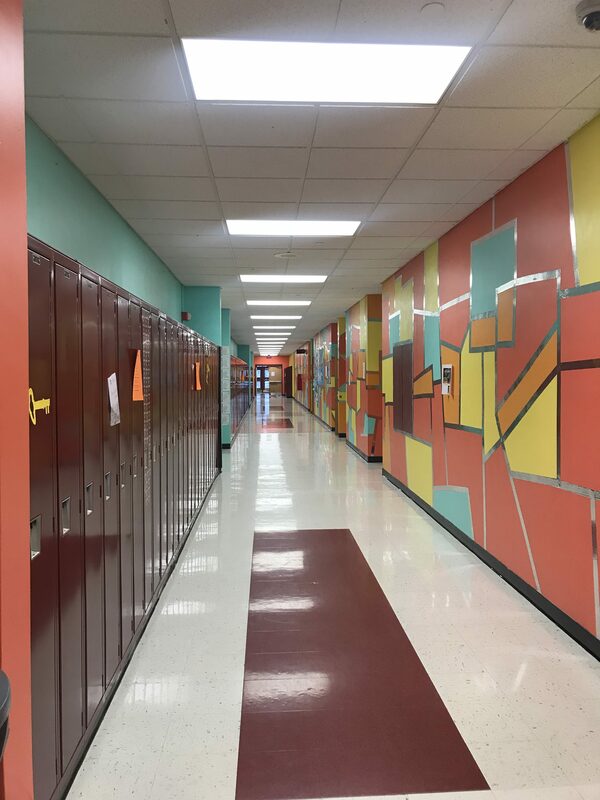 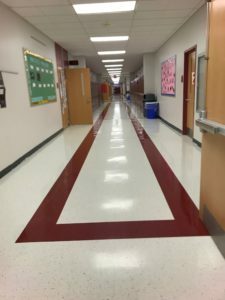 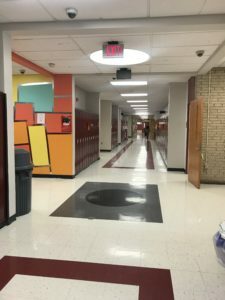 With over 100 students officially absent and close to 100 more attending the game at Hershey, the hallways and classrooms at the high school on Friday, November 16th were quite empty. 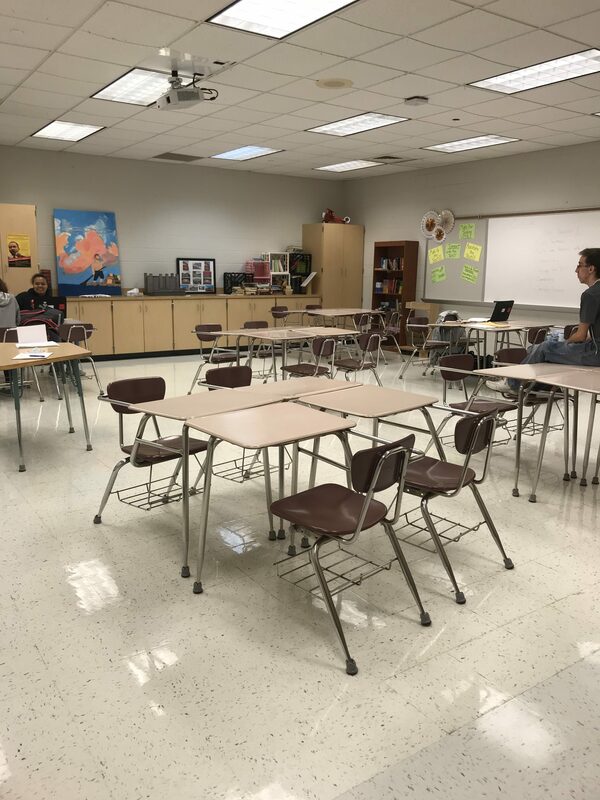 Here’s a look at where students were and were not as the boys started playing around 1:30, including heavily deserted classrooms and hallways without the usual Friday afternoon energy of students ready to enjoy the weekend. 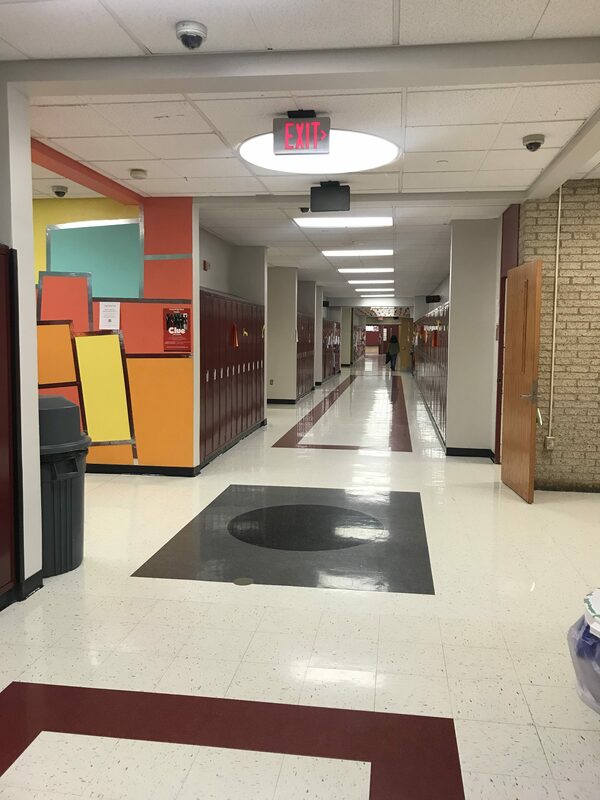 Photos above: empty gym, French, Creative Writing, and Chinese classrooms during Mod H, when normally you would see full classes.